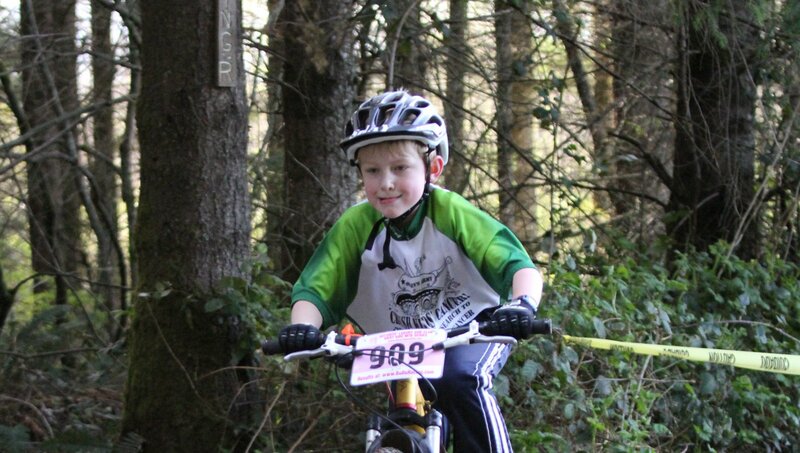 Washington's Premier Cross Country Bike Series!! 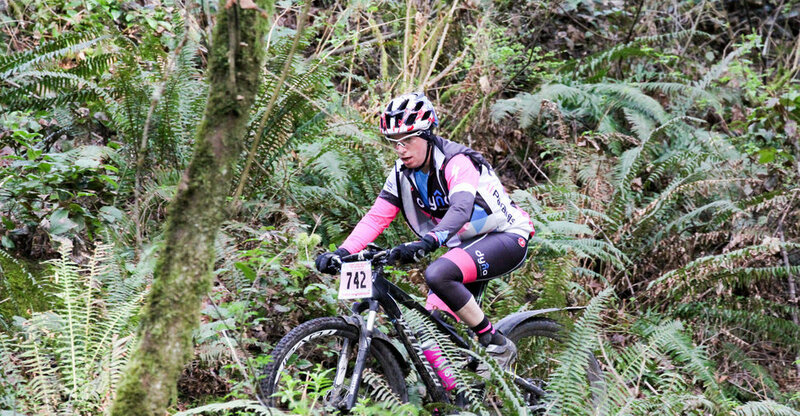 BuDu Racing, LLC began promoting the West Side Mountain Bike Series in 2006 with just four events at South Seatac Park. The next year we added the Black Diamond Trails and kept adding locations after that. 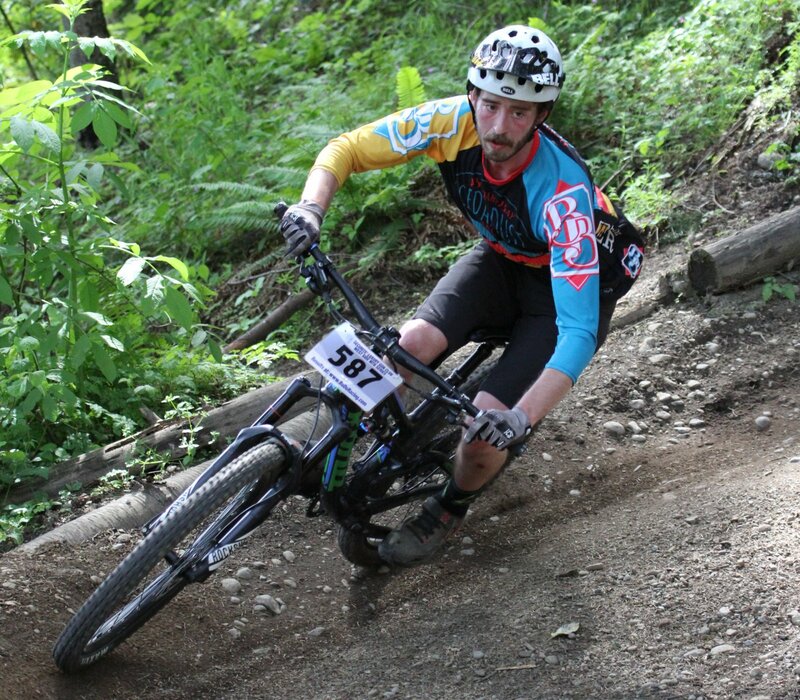 WSMTBS has always been early season, mainly because of the BuDu event and timing schedule during the summer. 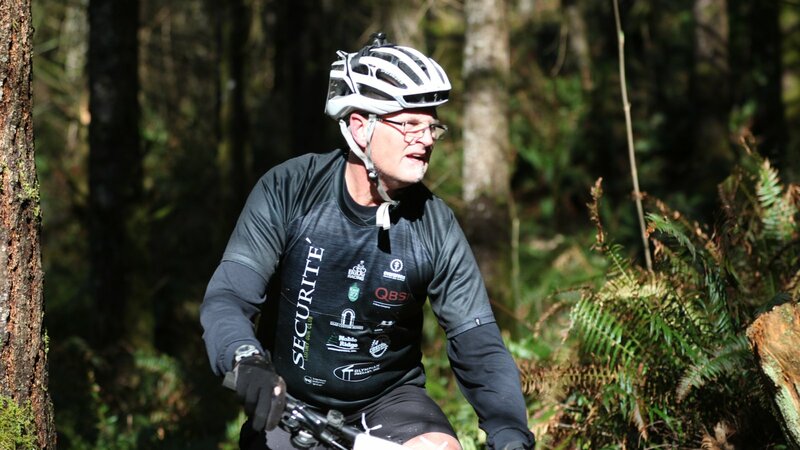 In 2018 the series is started a few weeks earlier to accommodate the Washington Student Cycling League, which continues to grow. 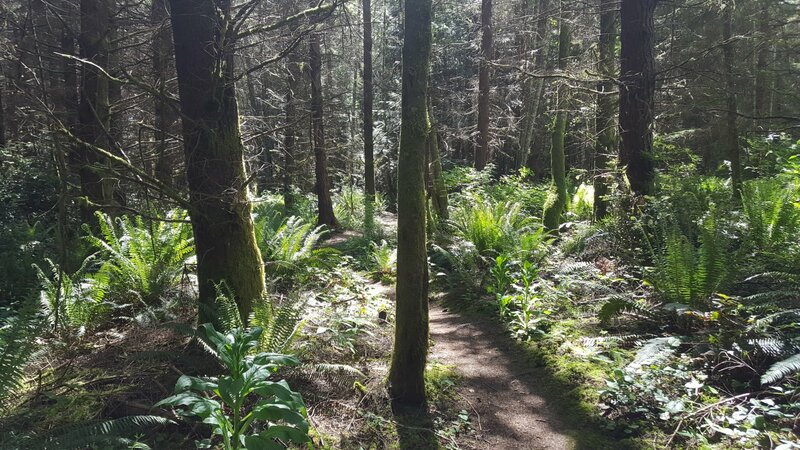 Each year we have participants who can not be part of our entire series, due to the conflict of events on the same day, and there are only so many weekends in the spring. 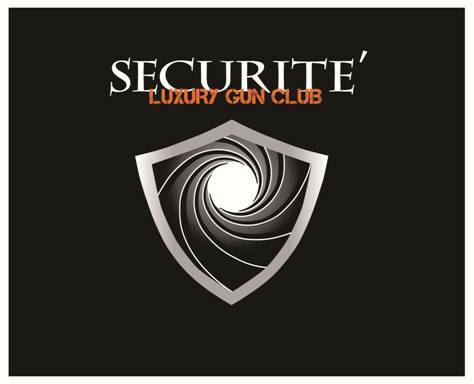 Our title sponsor is Securite' Luxury Gun Club. It is a blessing to partner with John, and his team. 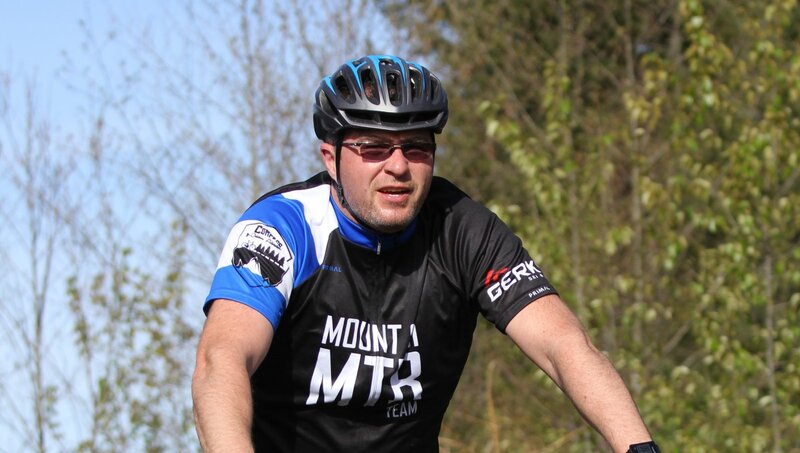 Team Securite is excited about mountain biking and are active in many events. Take a moment and talk with John. 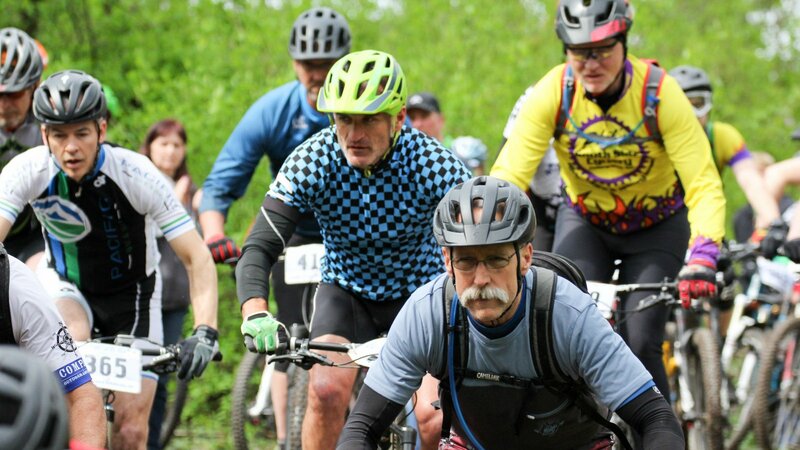 This series works to cater to all ages, and we include different categories from Age Groups, to Clydesdale, to Single Speed, to Fat Tire and Open categories in most of the Divisions. 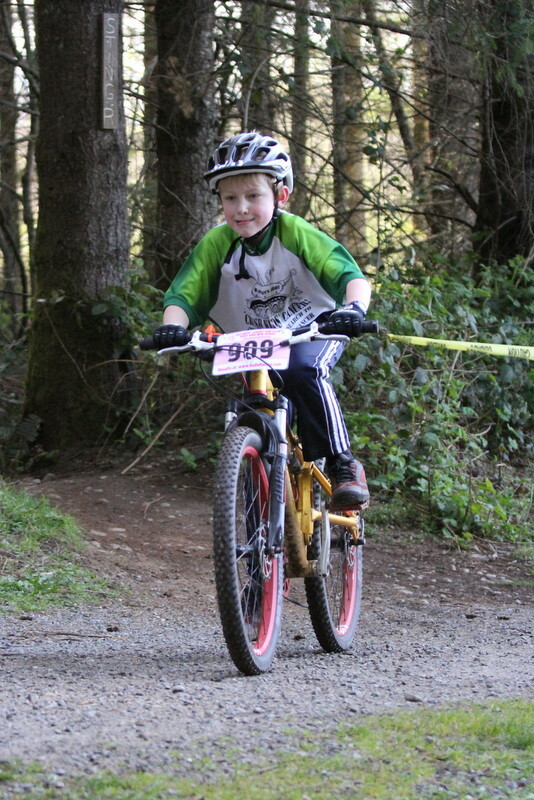 Junior riders (in Cat 3) normally have a modified course that is more user friendly for those ages. We give away awards three deep at each event. We also offer a Team Division that will be very exciting in 2018.